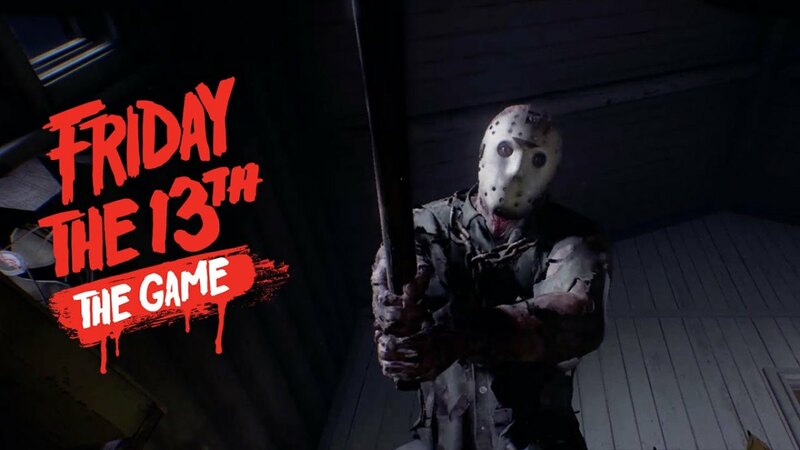 Jason Voorhees is incredibly powerful in Friday the 13th: The Game, but it's actually possible to kill him and win the game. 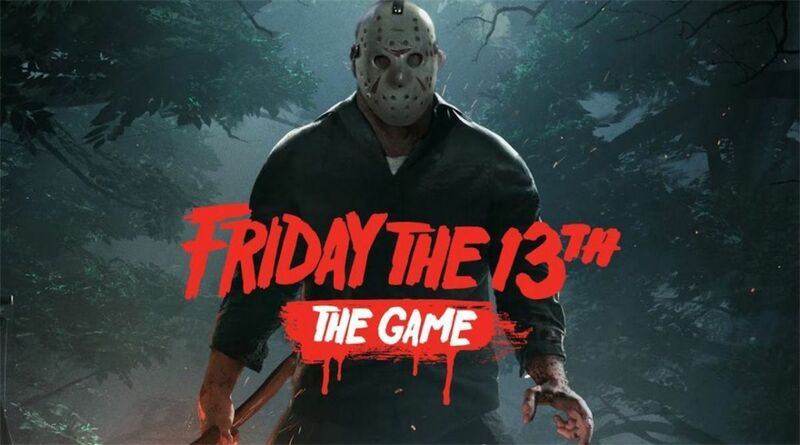 Most of the time, players who play as the counselors either die, escape using the car, the boat, or by calling the police. Or they simply survive the entire 20 minutes. Jason cannot be killed by a counselor using conventional means. Continuously hitting him with weapons will only stun him and slow him down. The only person who can kill Jason is Tommy Jarvis, but several steps must be followed for that to be possible. A female character must find Pamela's sweater in the hut. A player must use the radio to call Tommy Jarvis so he can come help. Someone must either escape or die so they can return as Tommy Jarvis. 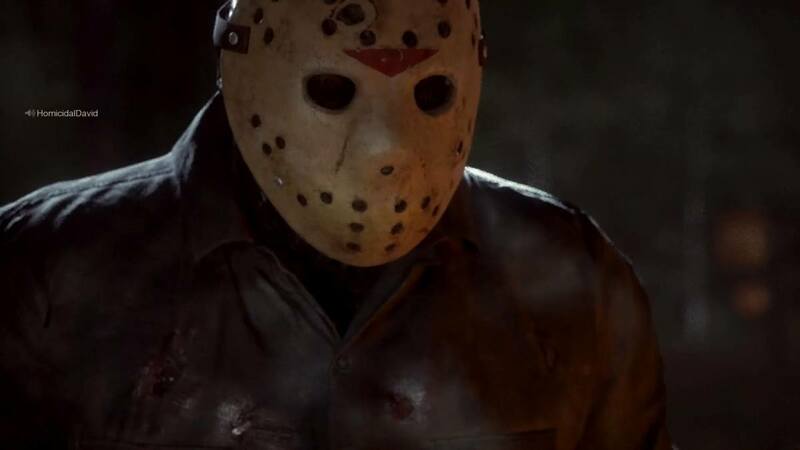 Jason's Voorhee's mask must be knocked off by a weapon. Tommy Jarvis must have a machete and attack Jason after he is stunned by the female character with the sweater. At least one player needs to be playing as a female character. You need to find Pamela's cabin which contains a sweater. Pamela is Jason's mother. Pamela's cabin spawns in a few locations on the map. 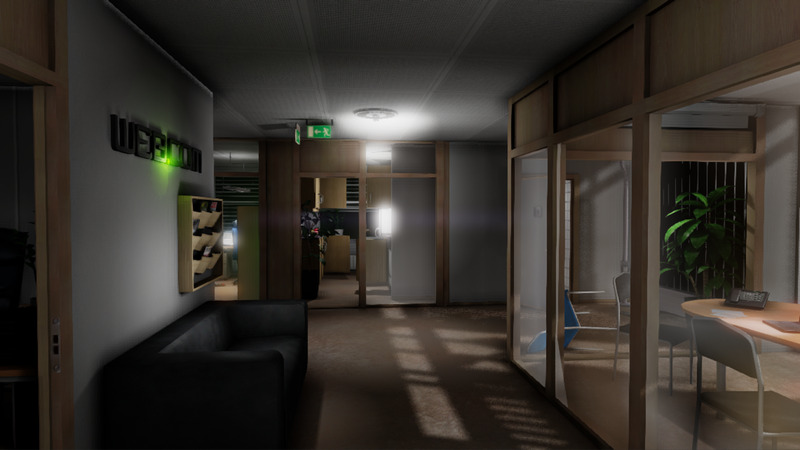 You'll need to explore a bit, but once you find it you'll see Pamela's dead body inside. Grab the sweater that's inside. The female character can trick Jason by pretending to be his Mother. Note that when you take Pamela's sweater, Jason will be notified and can instantly teleport near you. It may be best to save this step till later, but it's not necessary. You must (or another player) must use the radio to call Tommy Jarvis. There's no other way to kill Jason without Tommy. 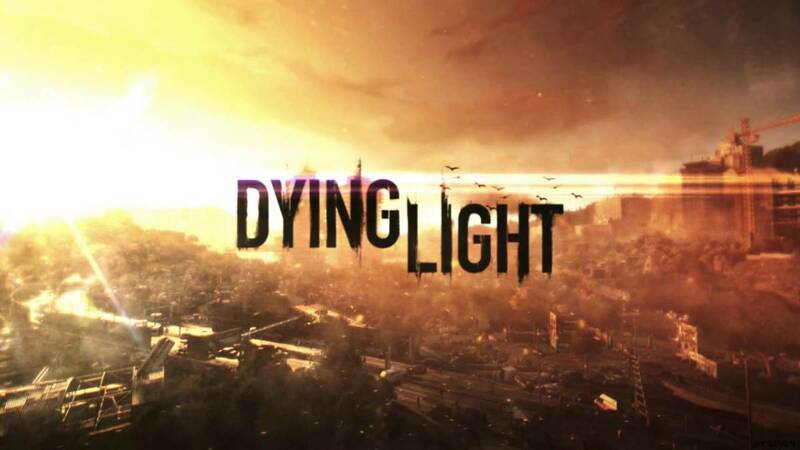 In order for Tommy Jarvis to help, at least one player must either die or escape. Tommy Jarvis is the most powerful character in the game. He's fast, stealthy, and has a lot of other good stats. He comes equipped with a shotgun. Unfortunately, you will need to trade the shotgun for a machete. A machete is required to kill Jason in the end. Jason cannot be killed when his mask is on. His mask must be knocked off. Any melee weapon can knock off his mask eventually, but the machete works best. Because Jason is so powerful, it's best to attack him with multiple other counselors. Try and find firecrackers and pocket knives so it's easier to survive against him. Make sure you are in combat stance before attacking Jason. Also, aim up slightly to increase the chance that you hit his mask with the machete. 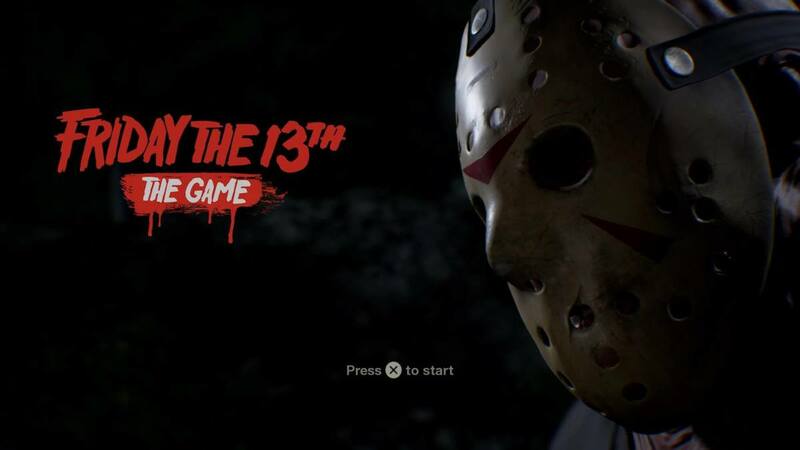 It does not matter when Jason's mask get's knocked off, but it's required to kill him and win the game. Once Jason's mask is off, Tommy has a machete, and a female character has the sweater; it's possible to kill Jason Voorhees. The female character must use Pamela's sweater and pretend to be Jason's mom. Jason will become stunned and confused. He will think the female character with the sweater is his Mother speaking to him. Once Jason is stunned, either the female character or another counselor must hit Jason quickly. 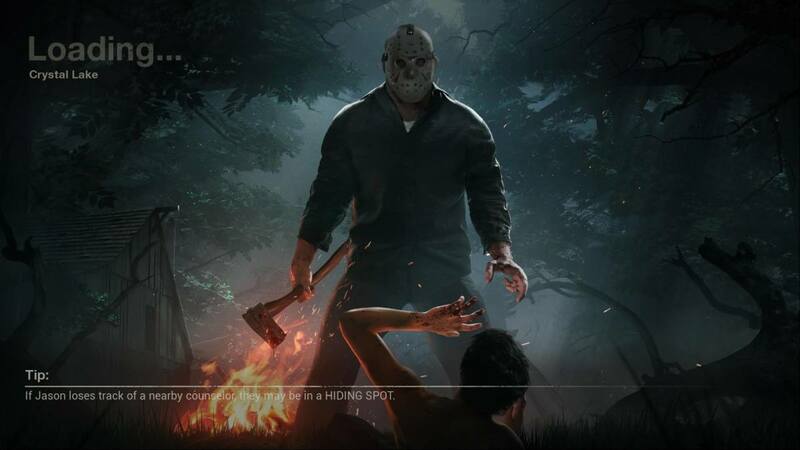 After he is hit, Tommy Jarvis must attack him. 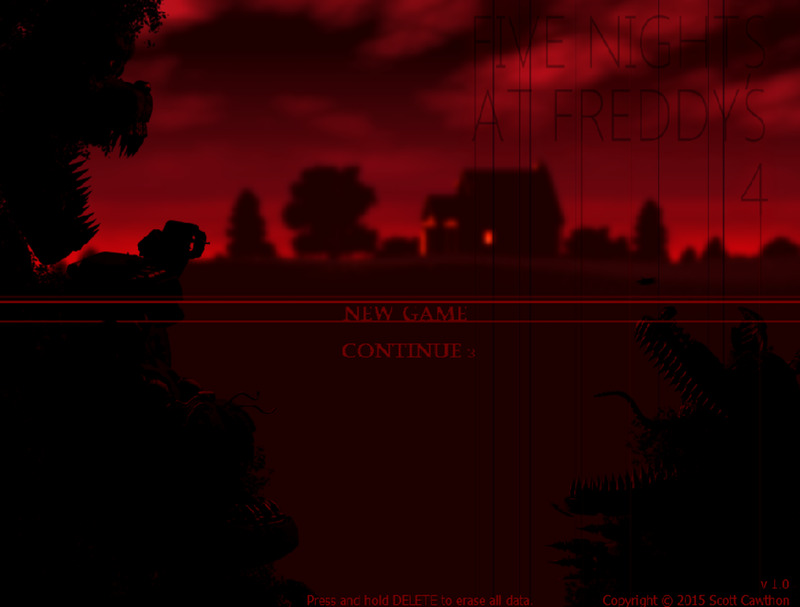 The game will go into an animation where Tommy delivers a final blow to Jason with the machete. All players survive and win the match! A map to make it easier to maneuver around the map and locate players so it's easier to kill Jason.